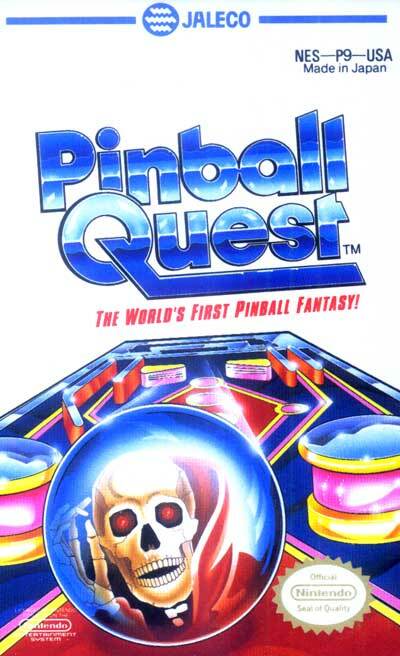 Pinball Quest is a pinball game for the Nintendo Entertainment System. It has a number of conventional themed tables, but the main feature of the game is RPG Mode. The pinball is a character advancing through pinball fields with courtyard and castle settings, defeating bosses and buying new items (such as flippers and stoppers) with accumulated points.